The Magento Computop Payment Extension is fully compatible with the Magento Abo Commerce Extension for automatic subscriptions. If activated, the payments for the subscription will be debited automatically from the customer's credit or debit card. 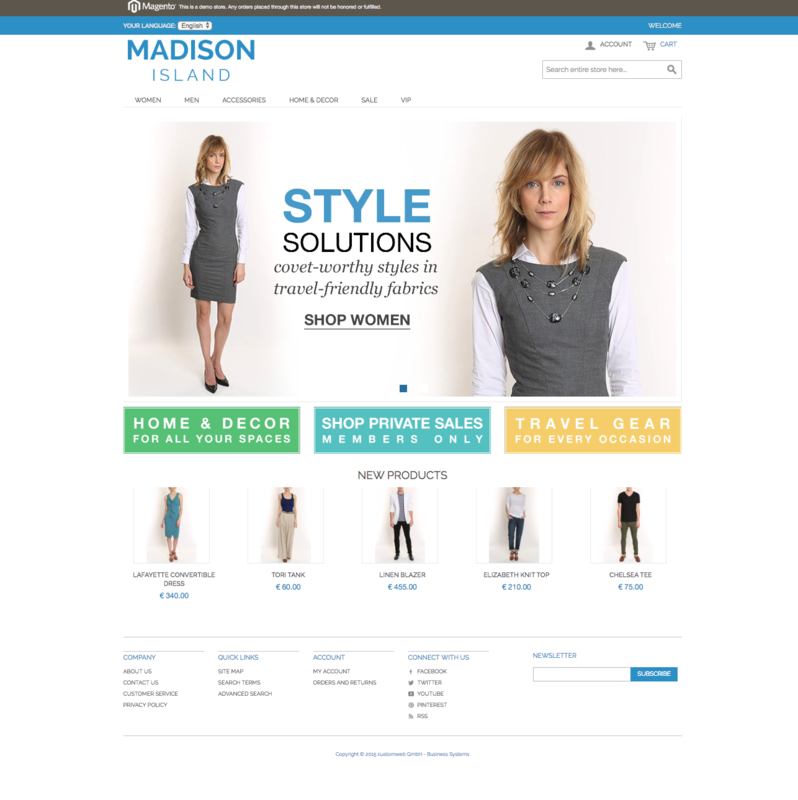 Make use of the Computop potential in your Magento shop. Your customers profit from numerous national and international payment methods.In addition to credit cards the payment portfolio also includes debit cards, eWallets and online wire transfers. A detailed list of the supported payment methods can be found here. 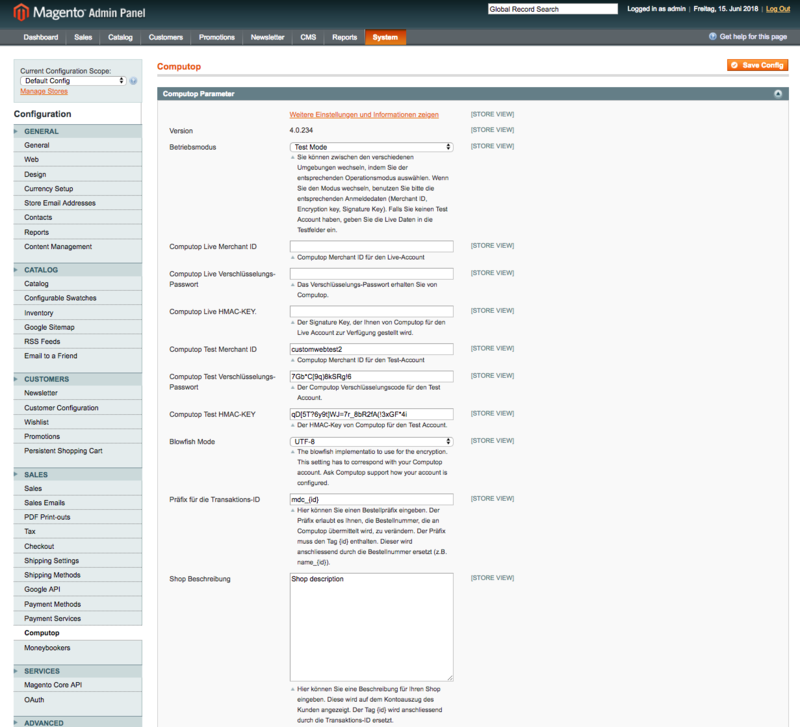 The Magento cartridge supports authorisations, capturings, cancellations and refunds. Payments are easily and efficiently edited within the administration interface of the shop. Logging into the back-end of Computop is no longer necessary. Further information on the transaction management can be found under point Payment Processing. 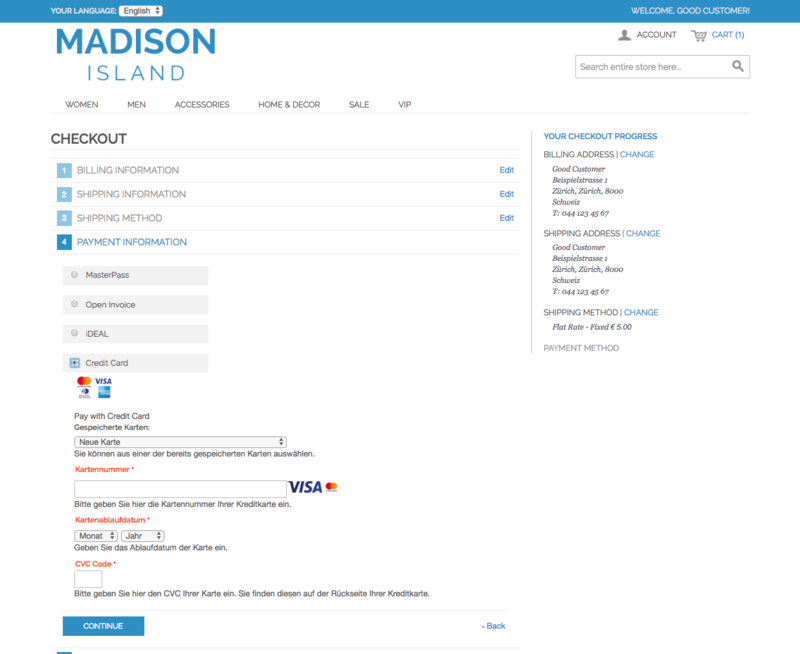 The Magento 2 Computop Payment Extension is working with the default Magento 2 checkout. We explicitly tested it with the standard Magento 2 checkout only. By purchasing the Computop Cartridge for Magento you gain, additionally to the software license, extensive support services. In order to guarantee the security, functionality and compatibility of the payment processing we continually release updates and upgrades. You are granted access to the latest versions during 12 months after purchase. In case you encounter problems with the integration or with the running system, we offer you support by phone or e-mail. Optionally, you can also use the installation service of customweb ltd (entire configuration of the module in the shop as well as with Computop). This service can also be ordered at later date. 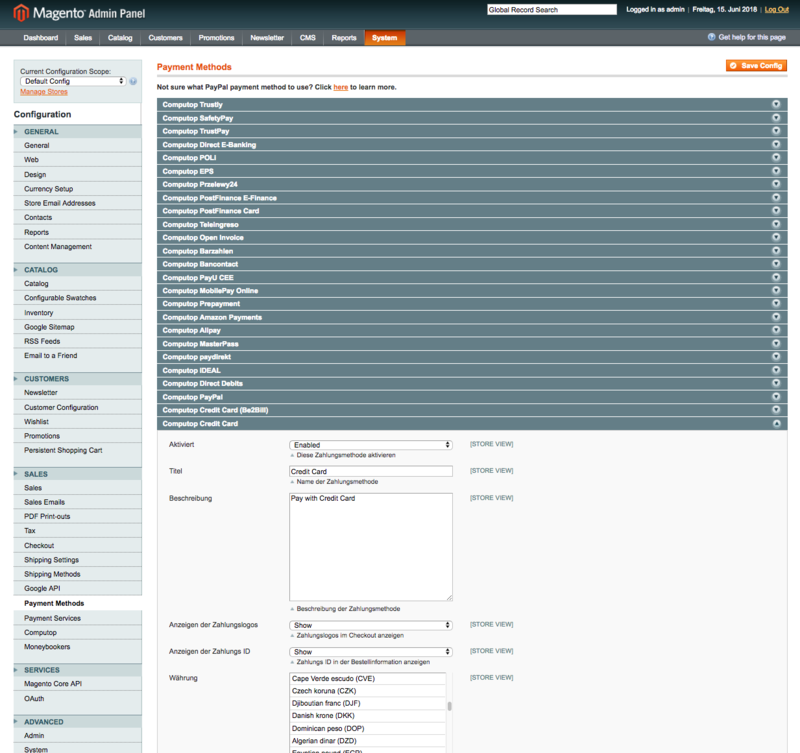 Convince yourself and check out the Magento Computop module directly in our demoshop with a live-version. To do so just click on Demo further below.